We are excited to announce that Cyclosport has teamed up with RiderHQ to offer online entry services! RiderHQ is the leading online entry system for cycling in the UK, offering cutting edge technology, outstanding customer service and all the features we need to make organising an event easier and even more effective. By partnering with RiderHQ Cyclesport is well-positioned to be a one-stop shop for event marketing and entry. Organisers benefit from more entries, less admin and no additional costs; and riders, for a small transaction fee get a simpler, smoother and more integrated experience. "Very satisfied particularly the support service provided 24/7 would definitely recommend you to others." "Wow, that was easy. Nice one! Why can't everything in life be that simple?" Integrate an entry form into your listing page. This means more people will see your event and, as they have the opportunity to enter there and then, more will sign up. 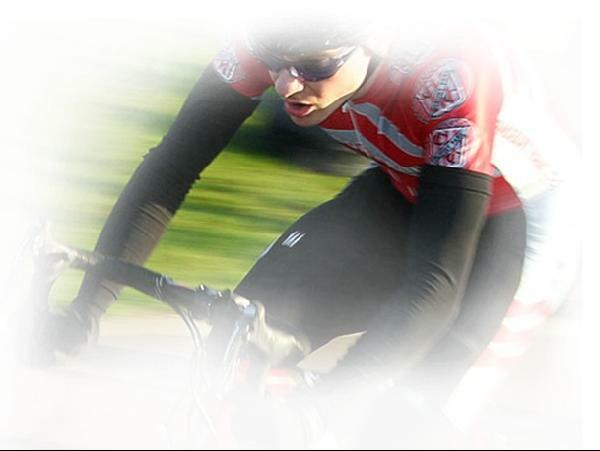 We recommend you accept online entries via RiderHQ for your event. To activate this now, please click here. For more information, please contact Adam Tranter ( adam.tranter@cyclosport.org).